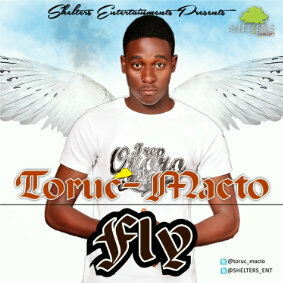 Toruc Macto [born Ayedero andrew oluwafunsho]. He was born in ilorin. Started rapping at age 13. Multi instrumentalist(drummer,guitarist and vocalist). Currently a 300 level student of english language in unilorin. He is signed to shelters entertainment. Here is a new jam from Toruc Macto.